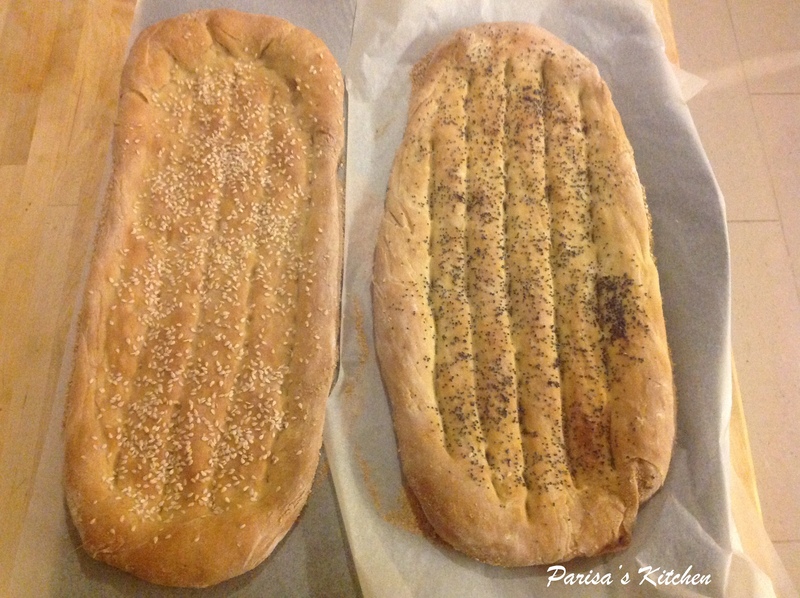 Today’s post is about one of the many wonderful breads I grew up eating. This bread is so popular people make long queues for it every morning in Iran! It’s so quick & easy to make it yourself at home, you just have to try it! What will also make this a true Persian breakfast, would be some Persian music of course, and one of my favourite oldies is the one by famous Persian singer, Andy, called “Persian Girl”. Look at her body, what a beautiful body she has! Look at her eyes, what gorgeous eyes she has! Look at her gesture, what a charming gesture she has! Look at her lips, what attractive lips she has! Persian girl is like a flower, what a scent and color she has! *They are some provinces or cities in Iran. 1. 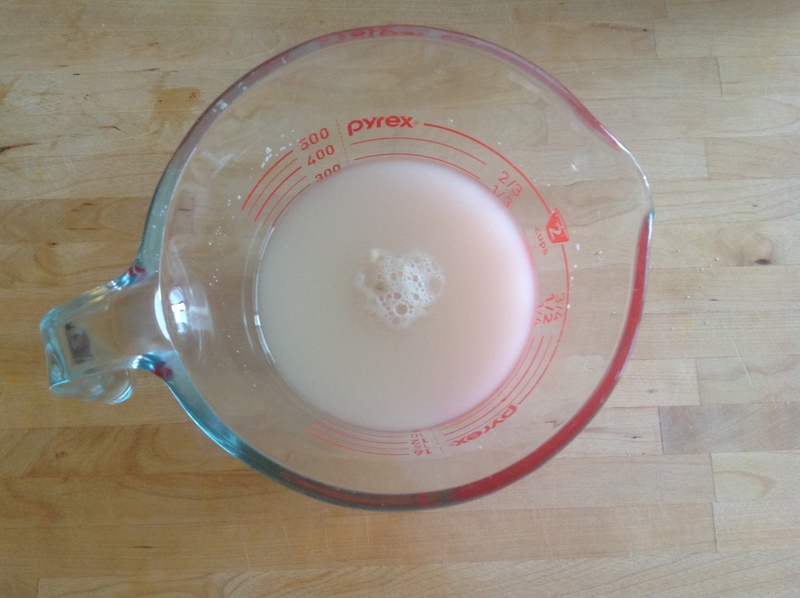 Add the yeast to 1 1/4 cup warm water, stir and set aside. 2. Combine the flour and salt in a large mixing bowl. 3. 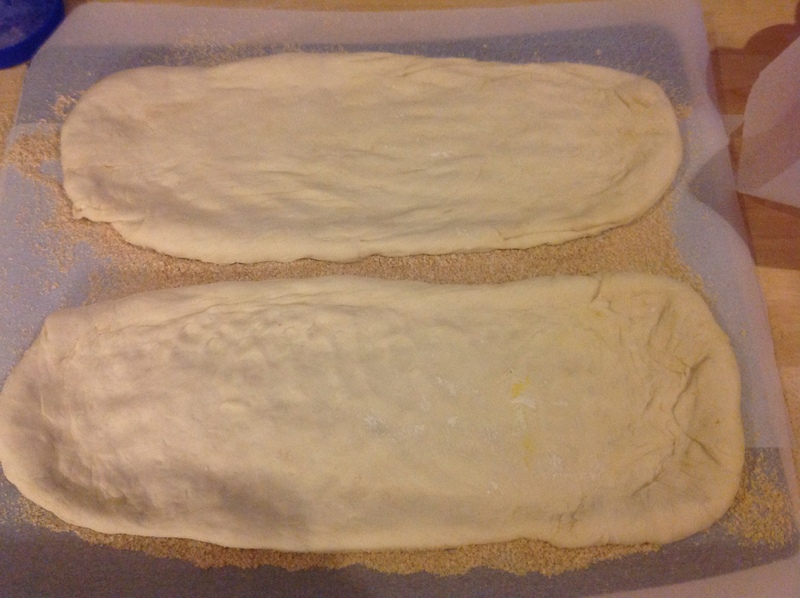 Now add the yeast mixture and combine to form a rough dough. 4. 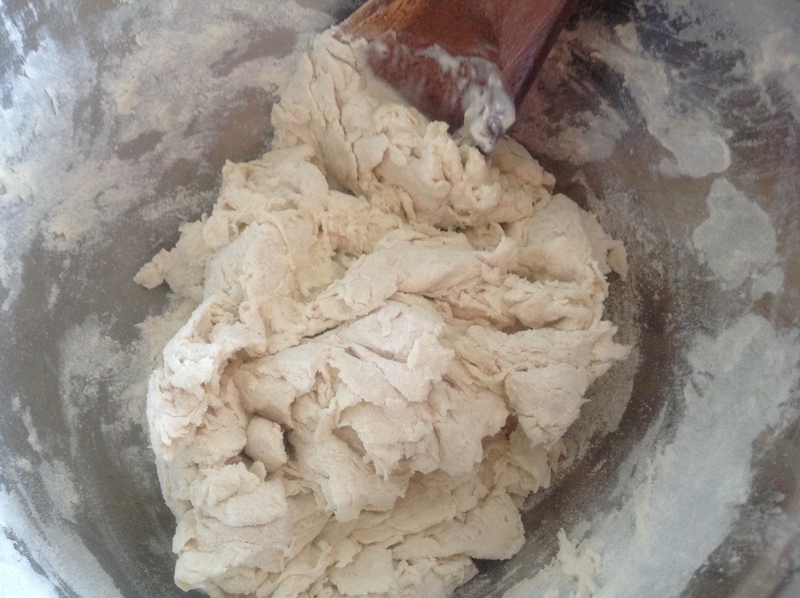 Transfer the dough to a floured surface and knead for a few minutes until you have smooth dough. 5. 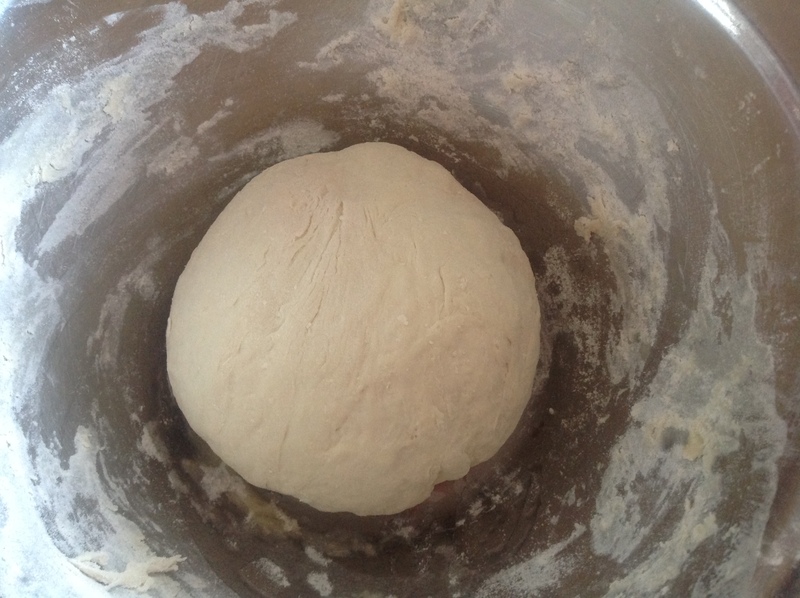 Put the dough in an oiled bowl and let rise for an hour or until it is doubled in size. 6. Meanwhile, combine 3 tablespoons of warm water with 1 tablespoon of flour in a bowl. 7. Preheat the oven to 168 C.
8. 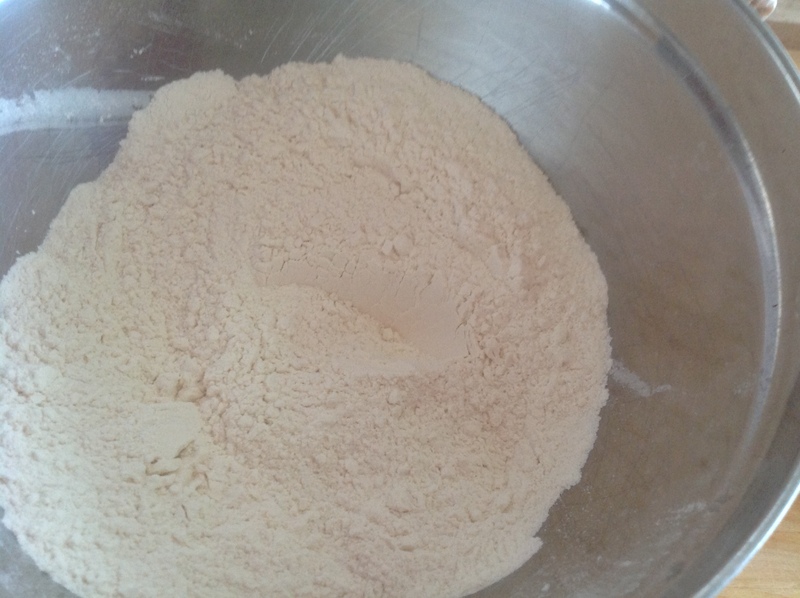 Transfer the dough back to the floured surface, punch back to let the air out and then divide to two equal portions. 9. 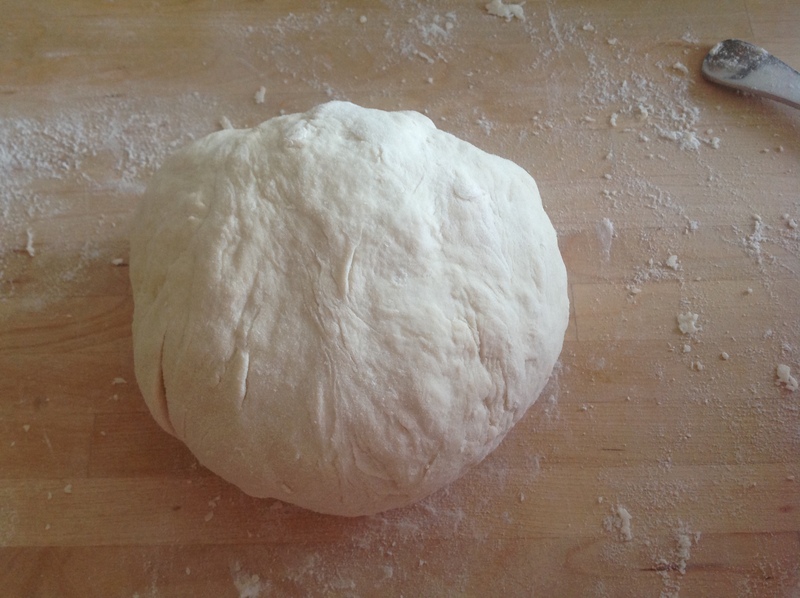 Form each part of the dough to a flat oval shape, approximately 25-30 cm in length. 10. 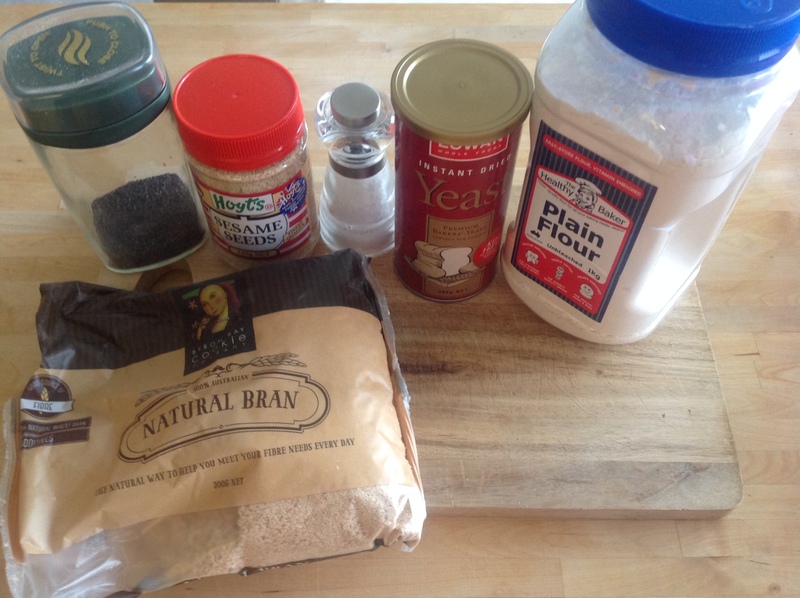 Line the baking tray with baking paper and cover it with the wheat bran. 11. Transfer the doughs to the baking tray. 12. Brush the surface of the doughs with water, then sprinkle either sesame or poppy seeds on top. 13. Bake in the centre of the oven for 30-35 minutes until golden. Posted in Bread, PersianTagged baking, barbari, bread, breakfast, flat bread, healthy, persian, Persian GirlBookmark the permalink. Beautiful bread! And it seems quite easy to make; I’ll bookmark the recipe to try it out some day. I’ll have to check this song on Youtube 😉 Have a great week, Parisa ! Thanks Sylvie! Hope you like it when u try it! The song is not playing here when u click it, is it?… I’ll fix this, it’s really weird it plays for me but apparently it doesn’t load at all sometimes.